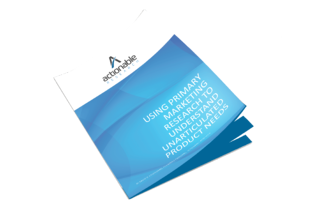 Start today to discover how you can effectively perform new product concept tests when they address unarticulated needs. Why primary research is important for testing product concepts which address unarticulated needs. A reproducable method for testing these product concepts and predicting adoption rates and early adopter profiles. Fill out the brief form to the right and you will immediately be directed to the whitepaper download page.